Before you leave Uni, it’s important to let people know how they can reach you in the future, if they are currently contacting you via your University email. 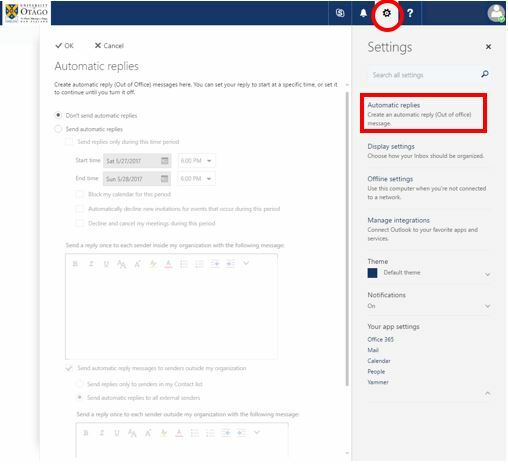 Even if you have email forwarding currently enabled you should still enable out-of-office setup. Out-of-office is different to forwarding your emails to another account. 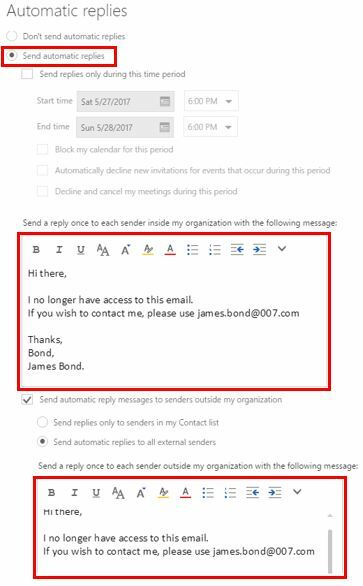 Out-of-office enables you to automatically send a reply back to anyone who sends you an email. For example, it is commonly used to let people know that the person they are trying to email is on holiday, or out of the office as the name suggests. 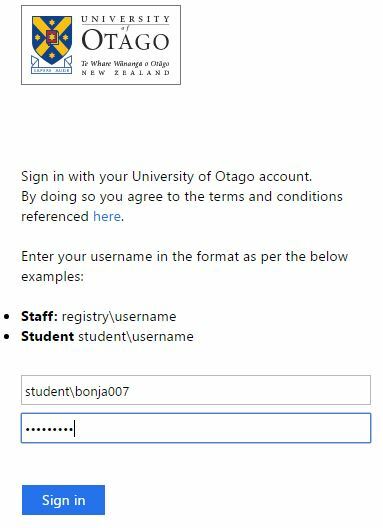 In this case you can use it to let people know that you no longer have access to your StudentMail and that they should contact you on another personal (or work) email address. 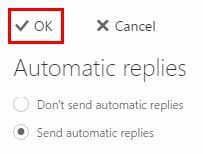 It's recommended that you test your automatic replies settings by sending an email to your StudentMail account. You should almost instantaneously receive a reply showing the message you have just written. Each person will only receive your Out-of-Office reply the first time they send you an email.